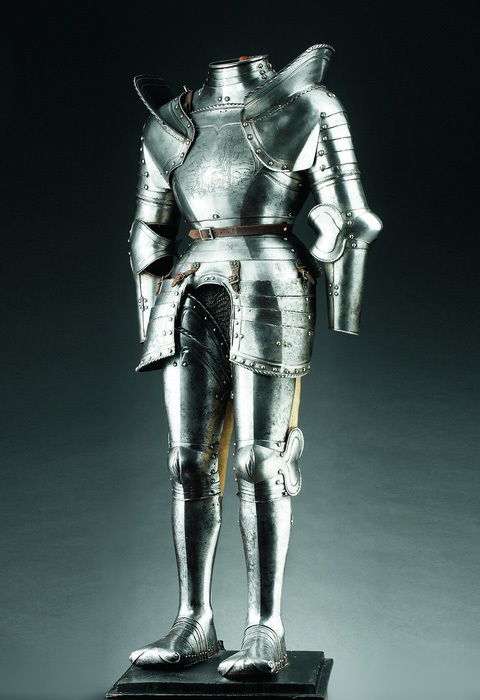 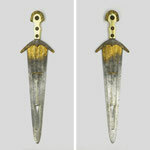 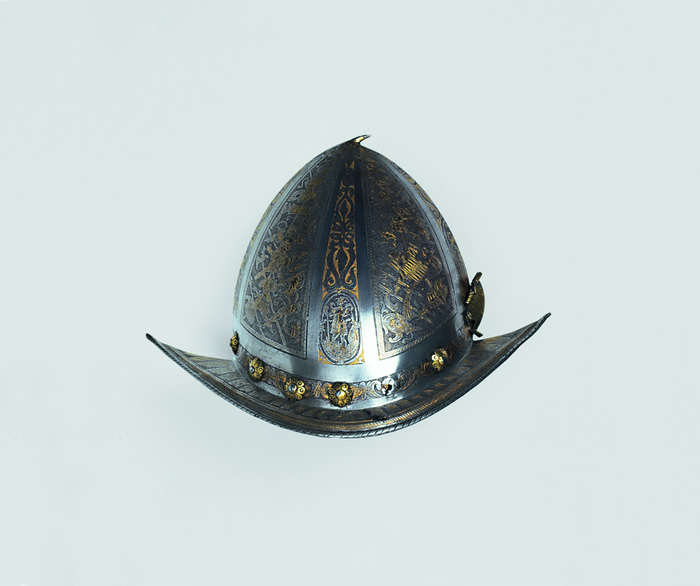 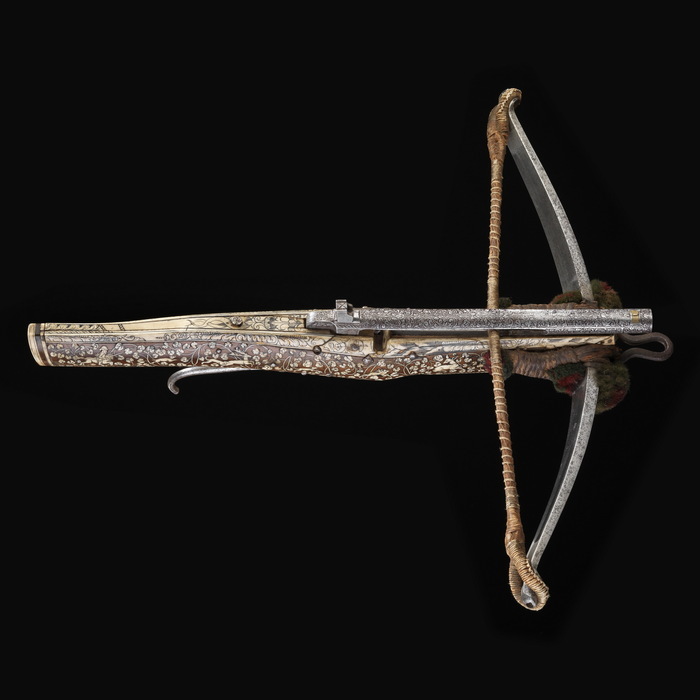 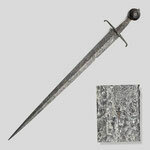 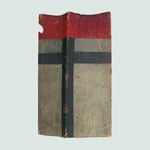 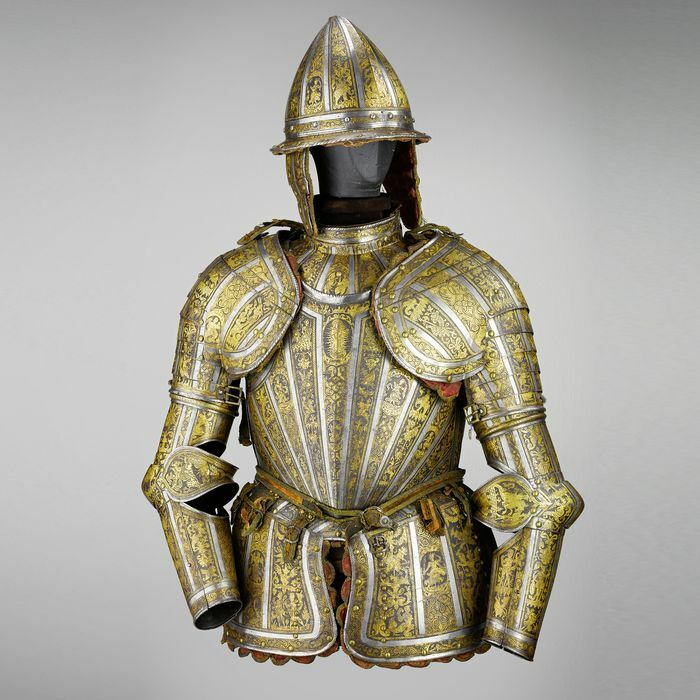 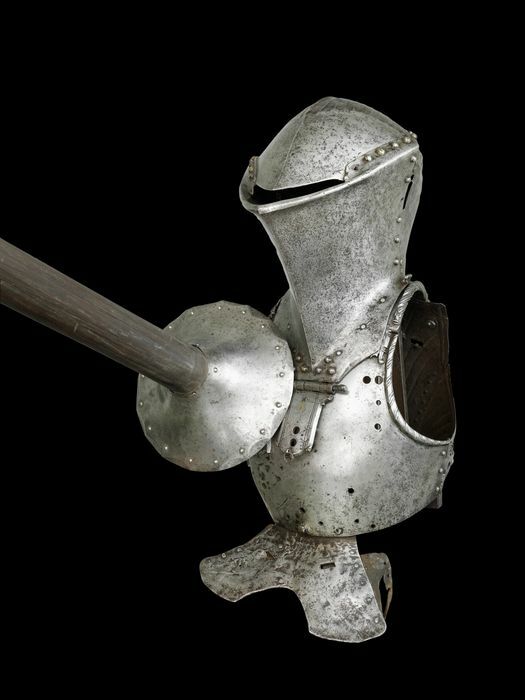 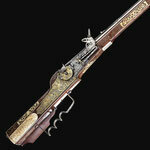 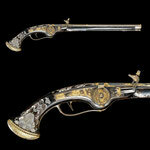 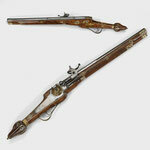 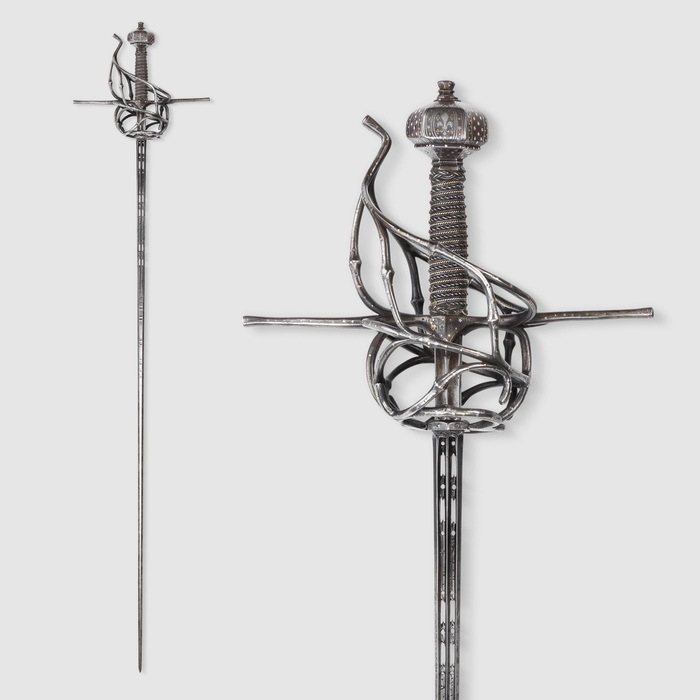 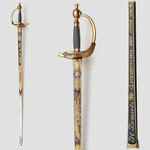 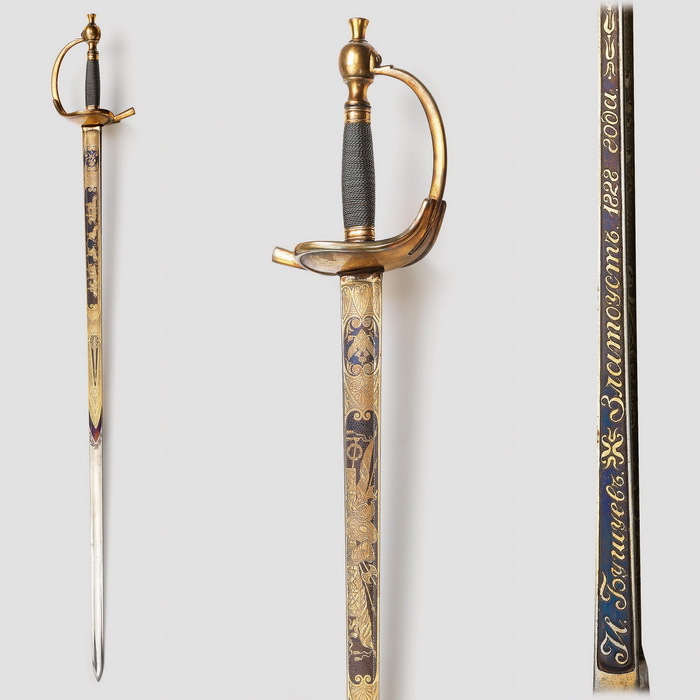 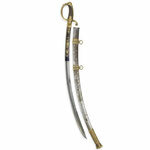 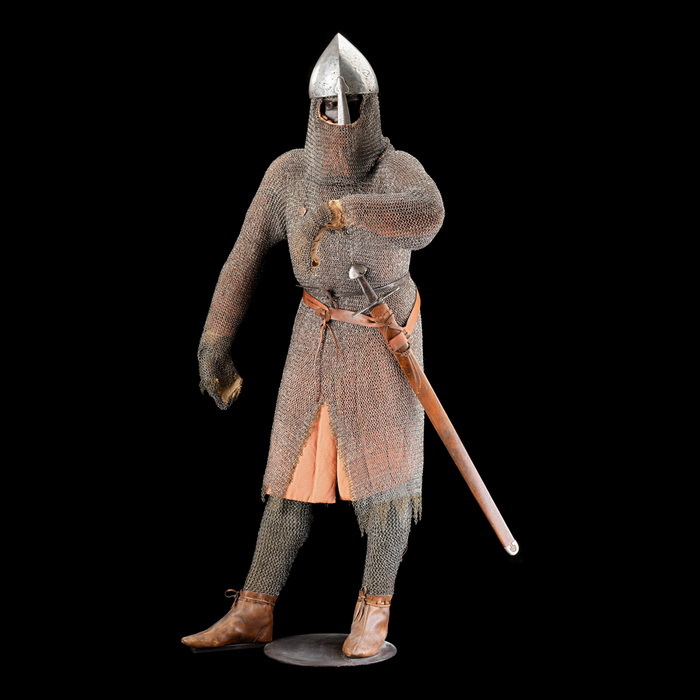 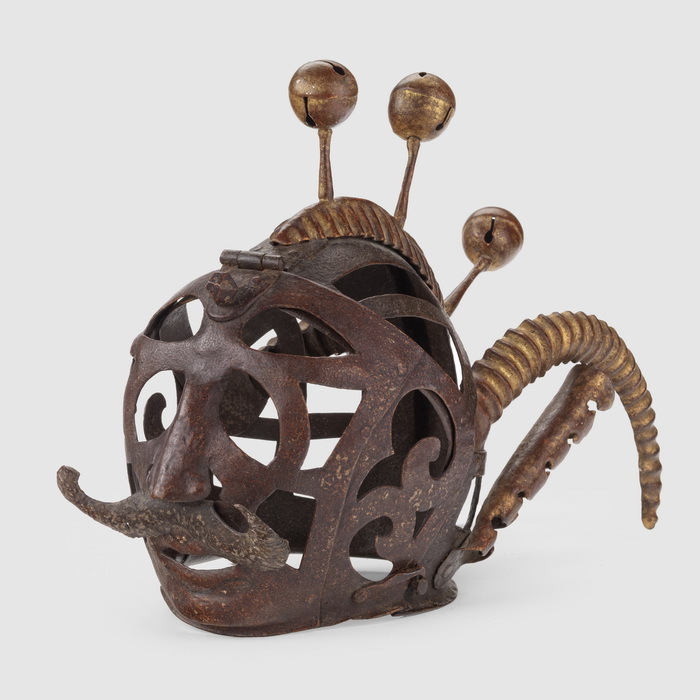 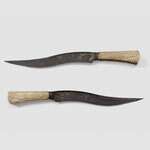 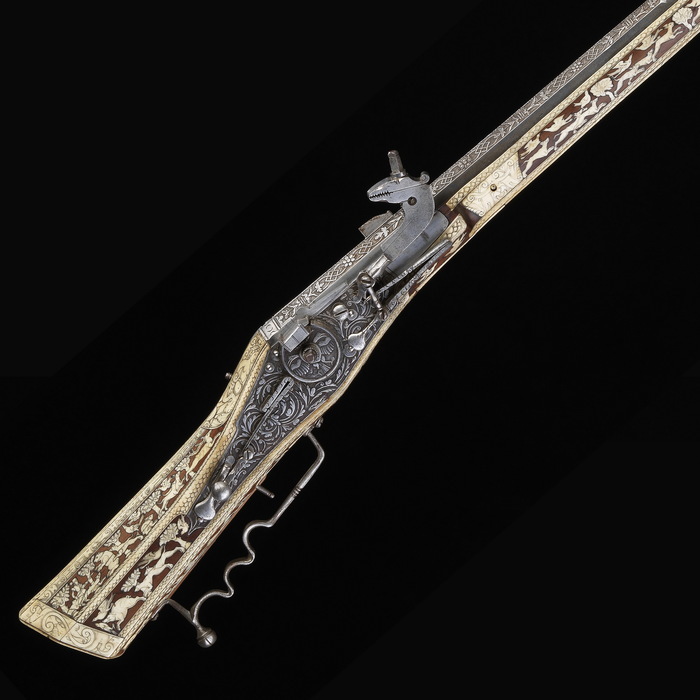 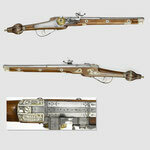 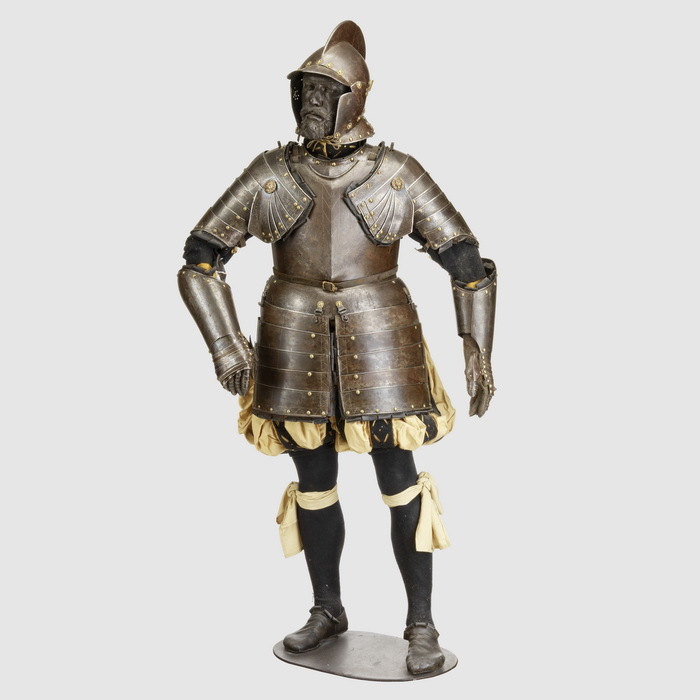 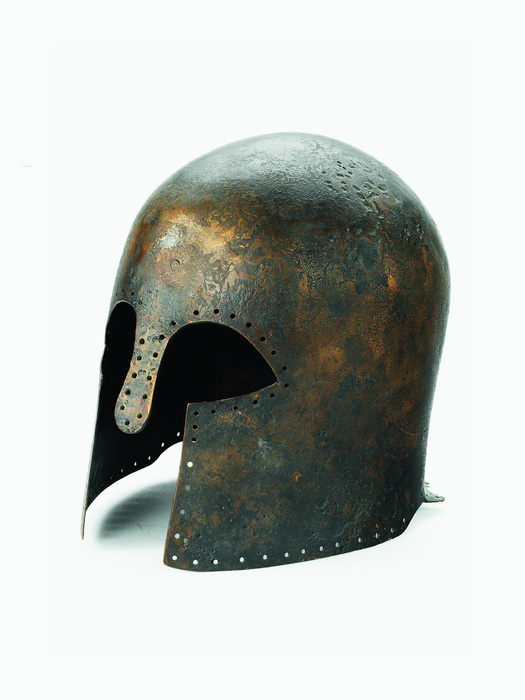 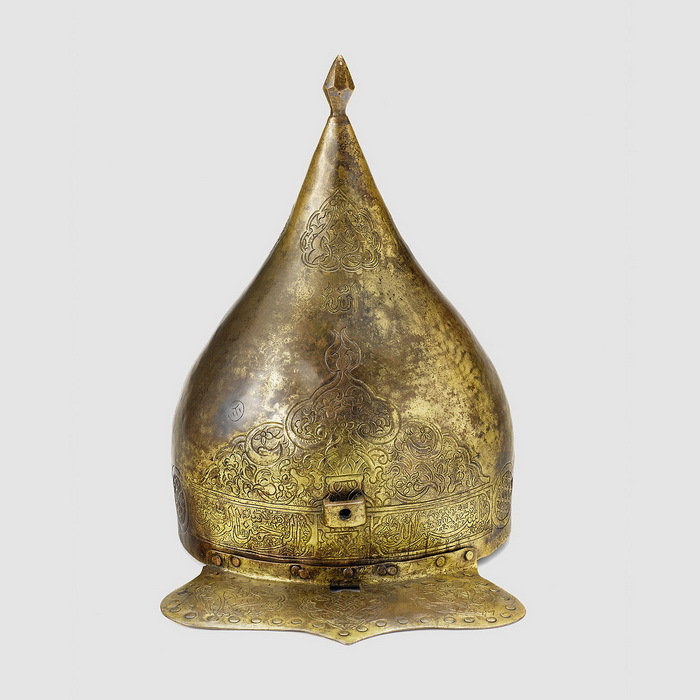 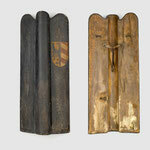 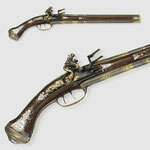 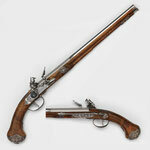 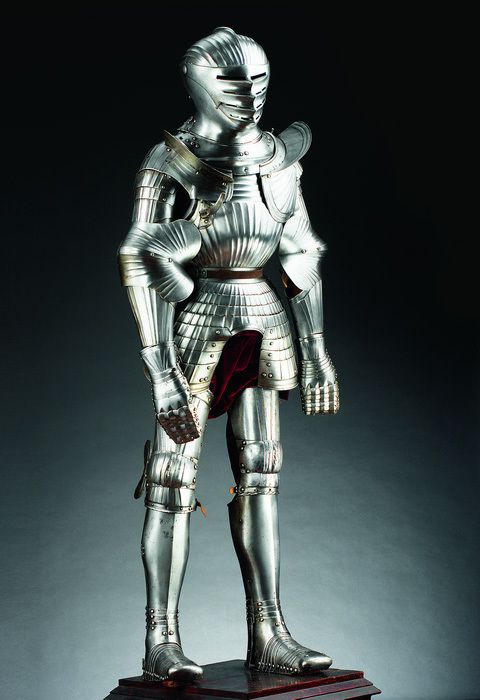 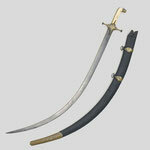 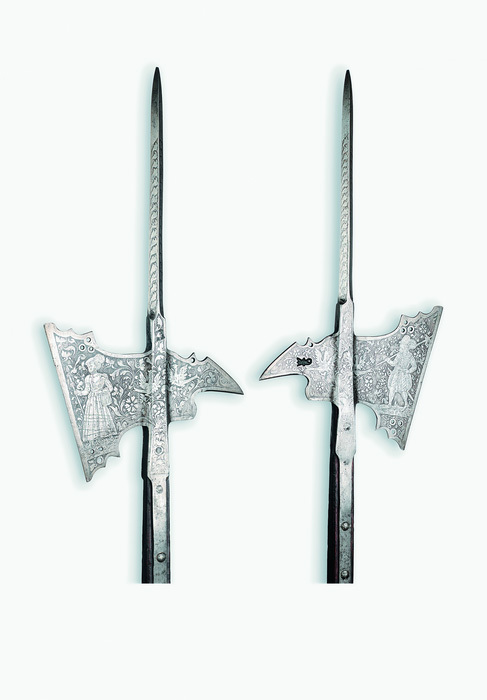 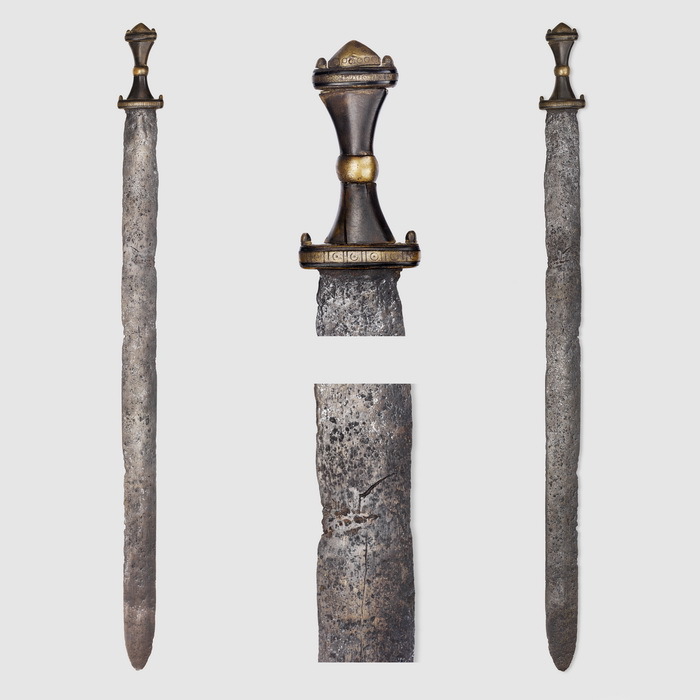 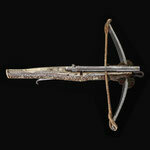 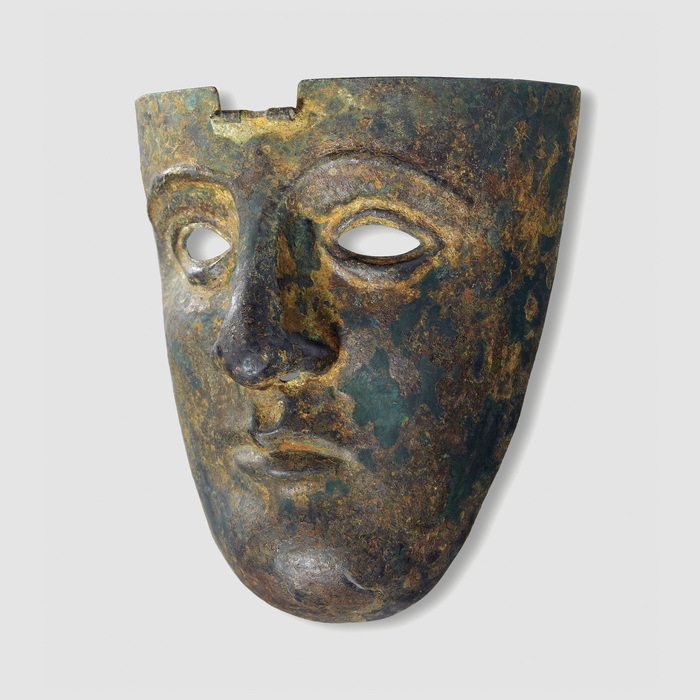 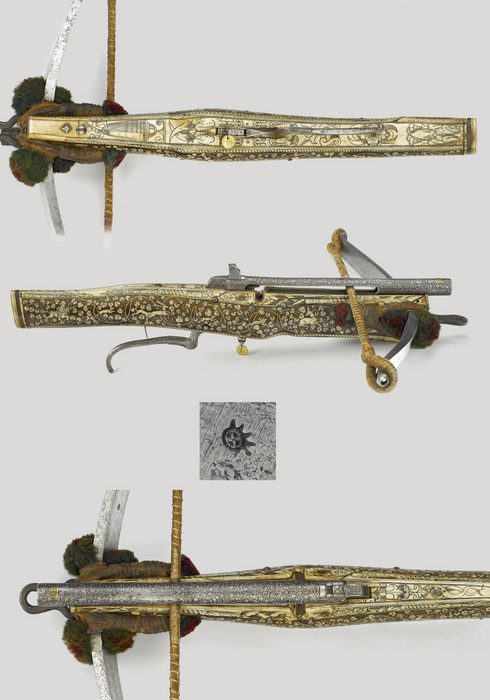 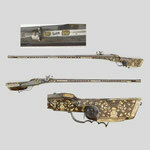 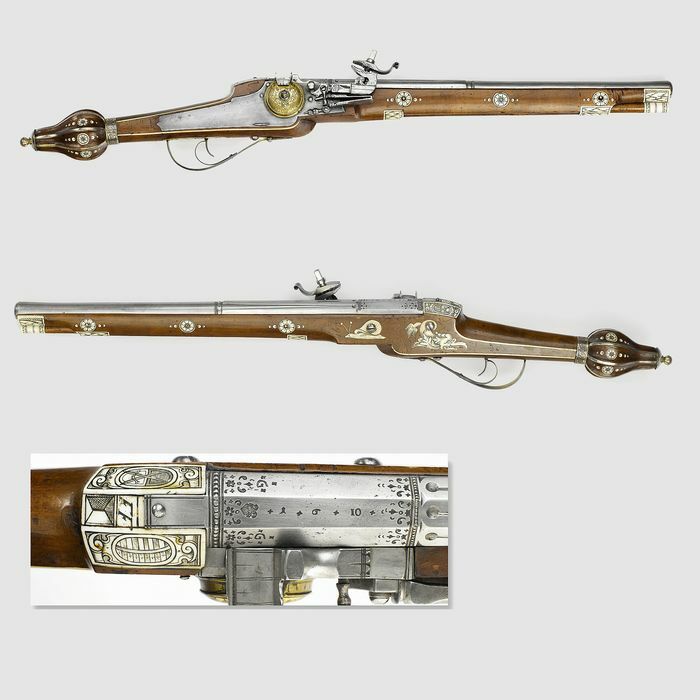 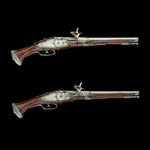 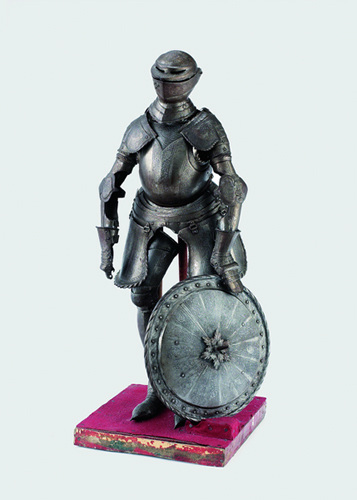 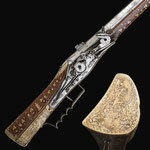 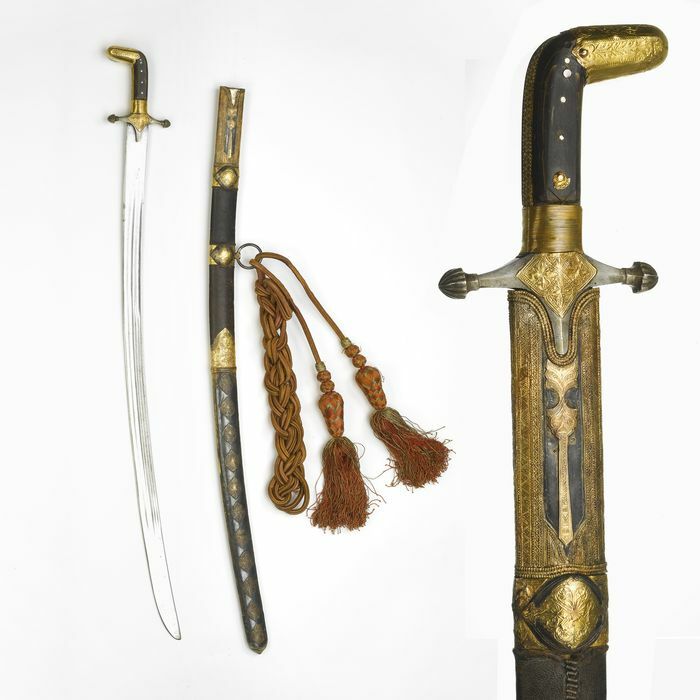 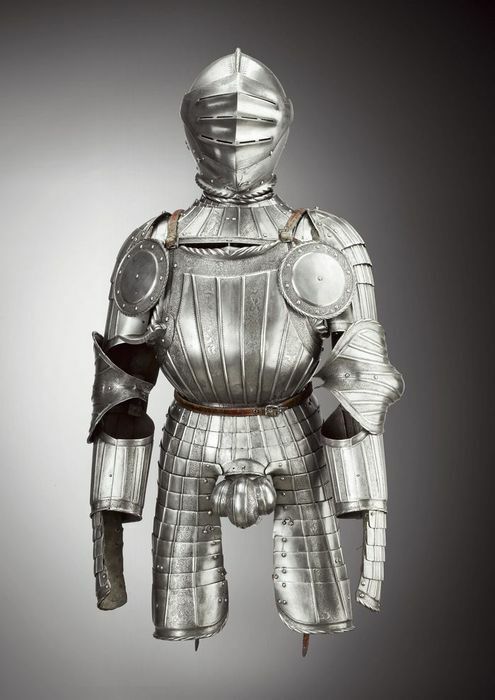 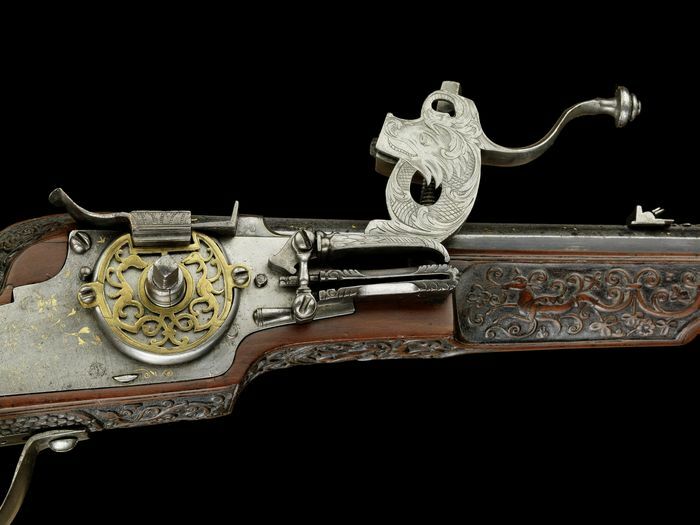 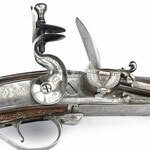 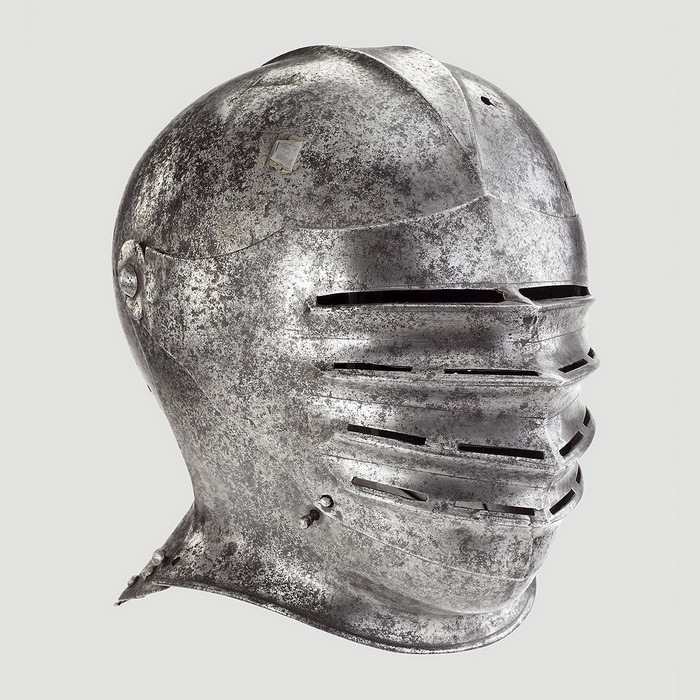 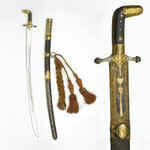 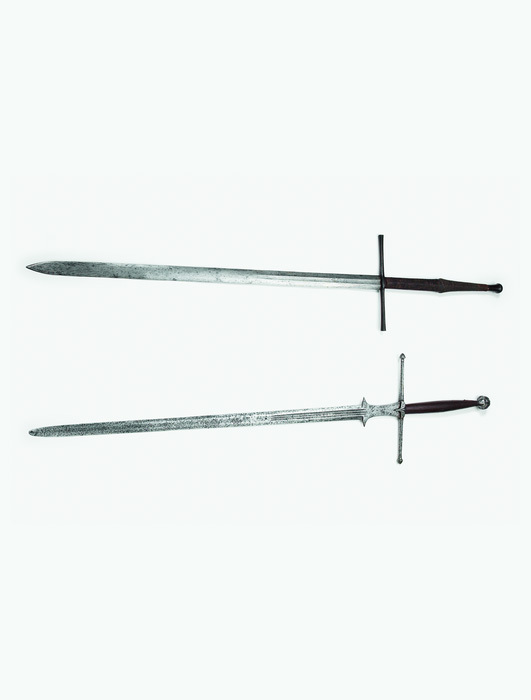 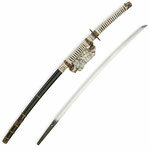 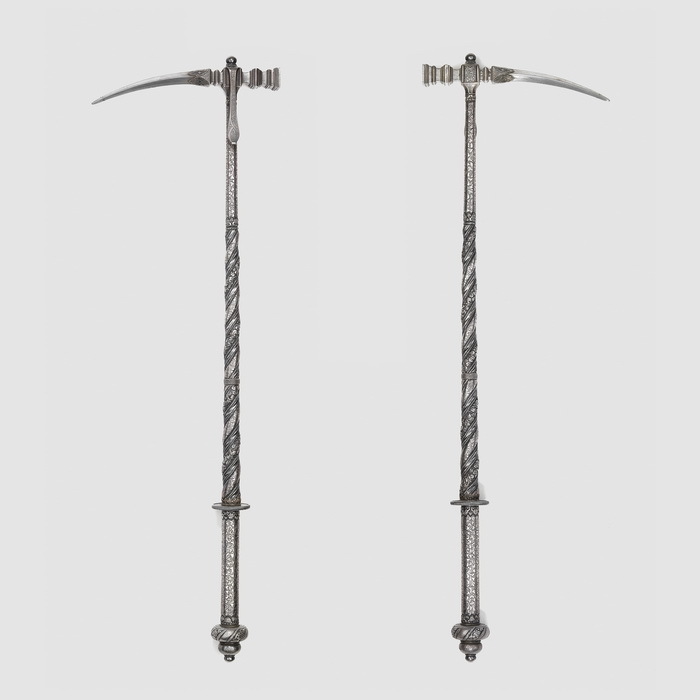 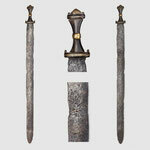 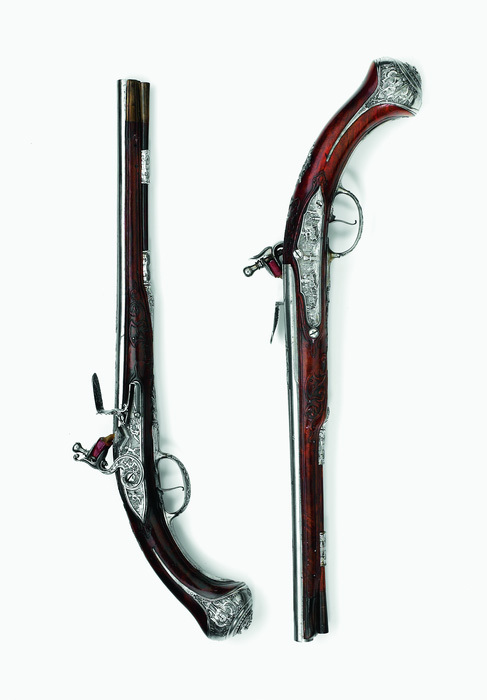 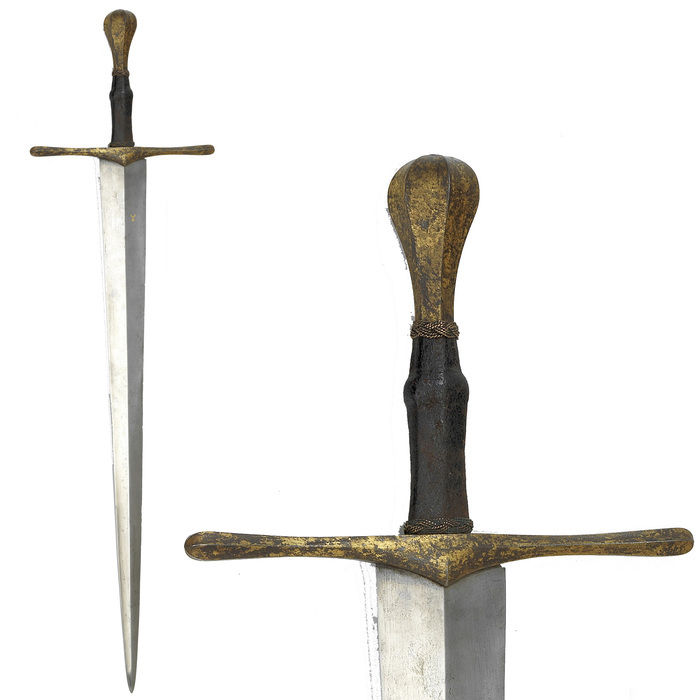 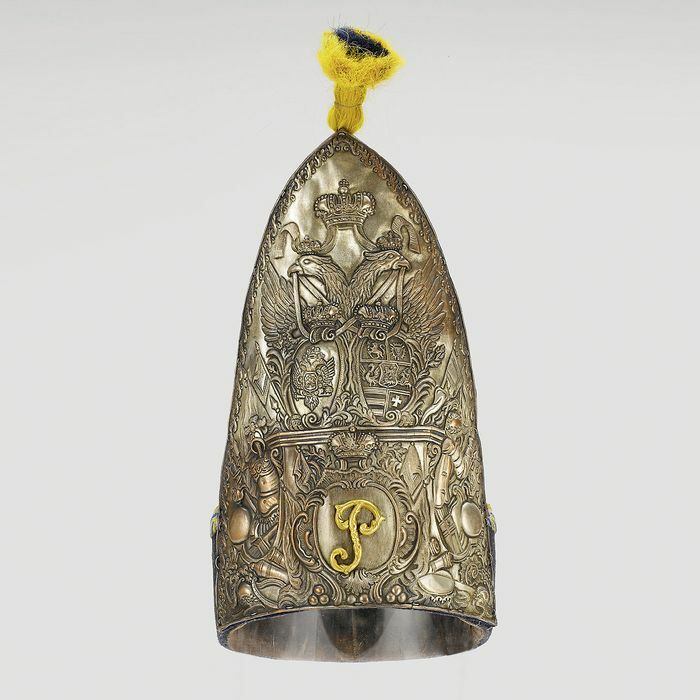 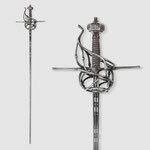 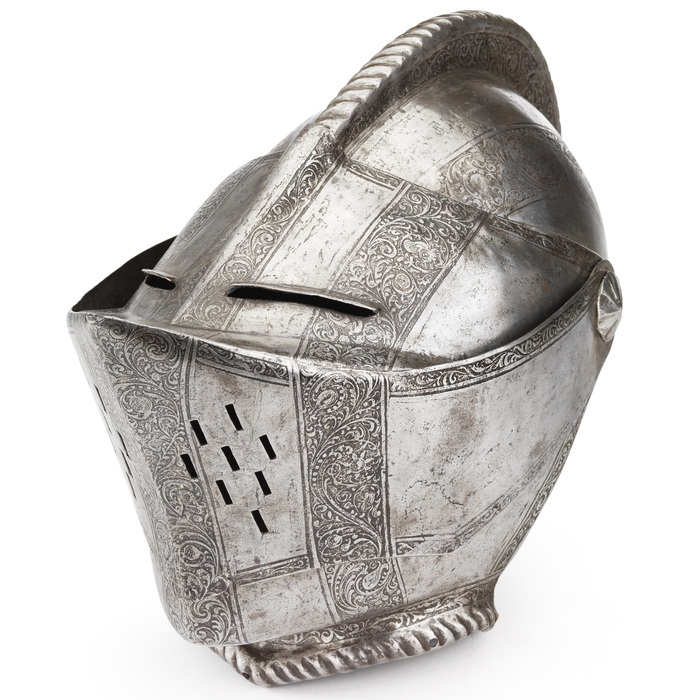 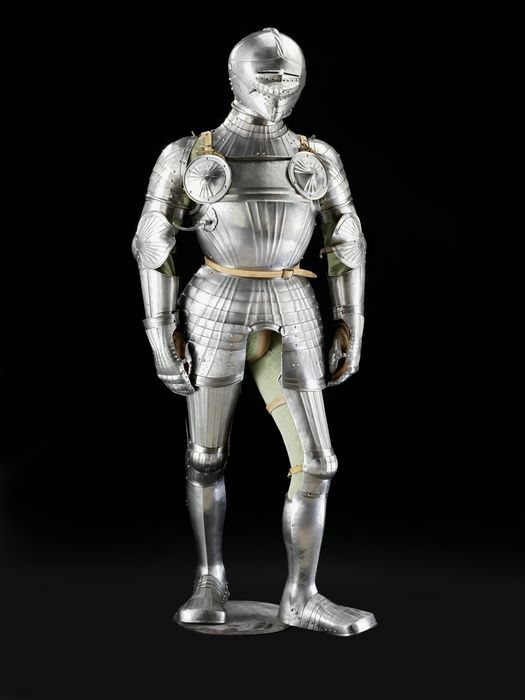 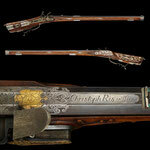 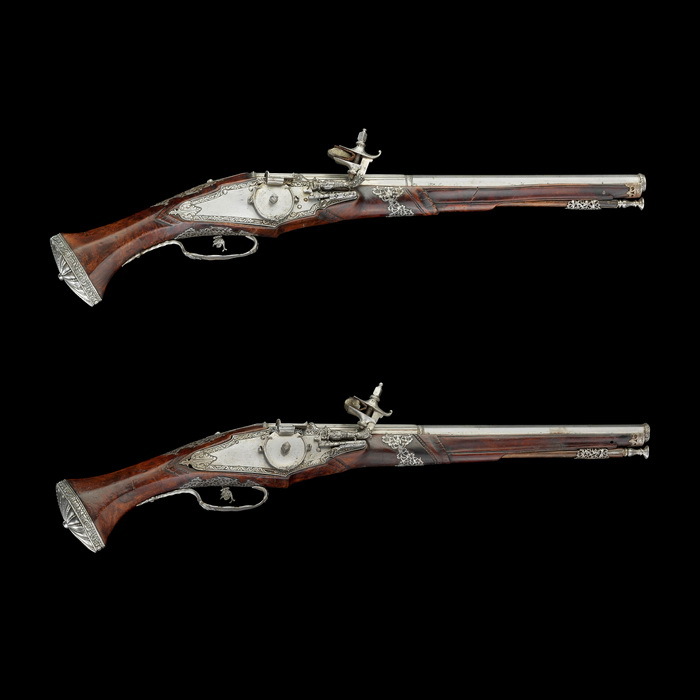 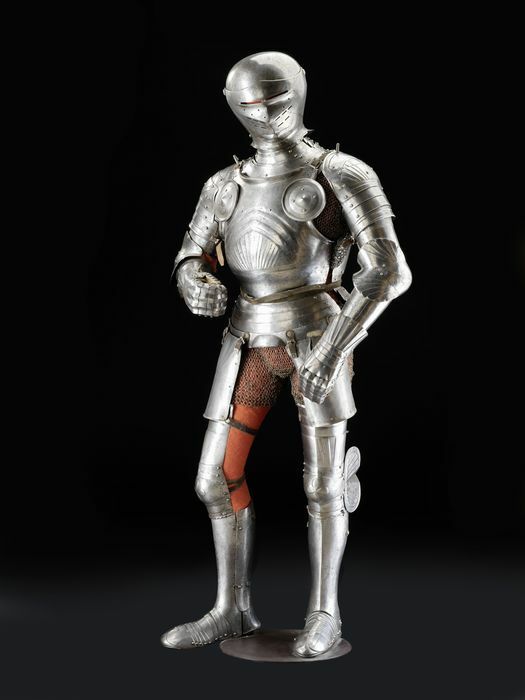 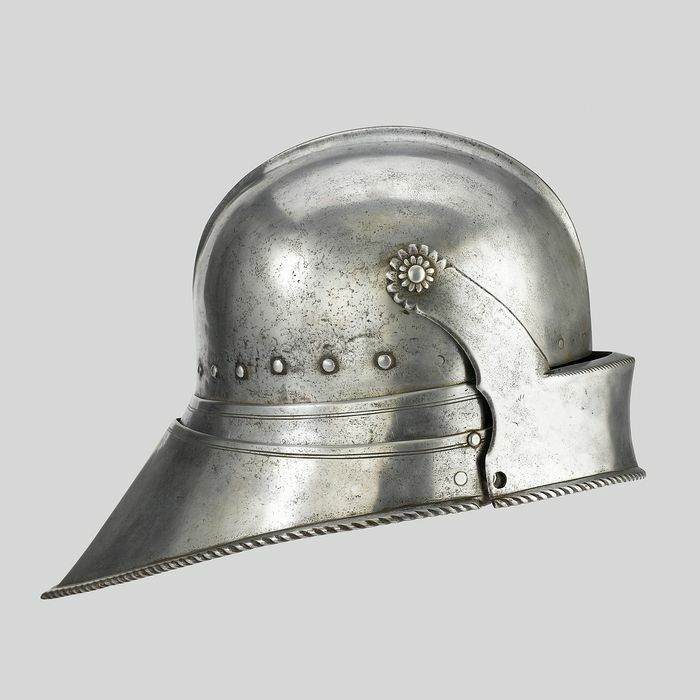 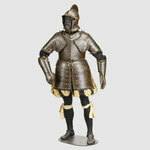 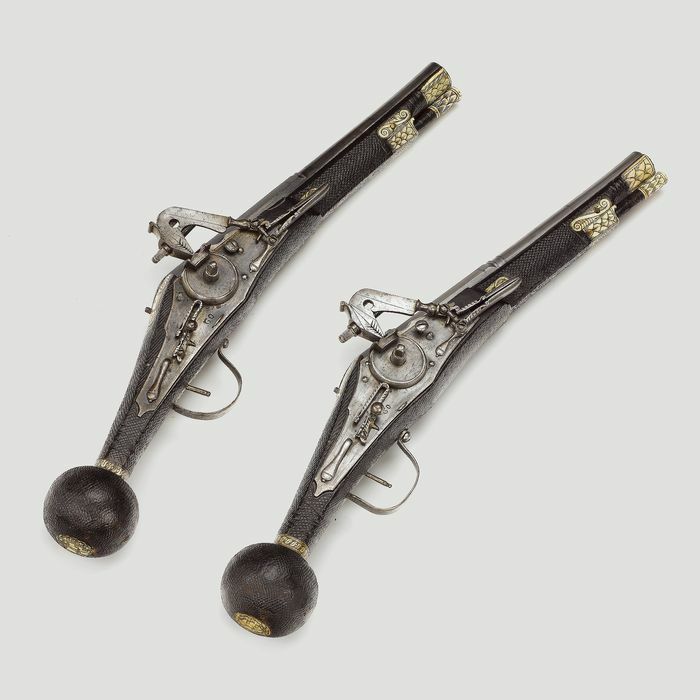 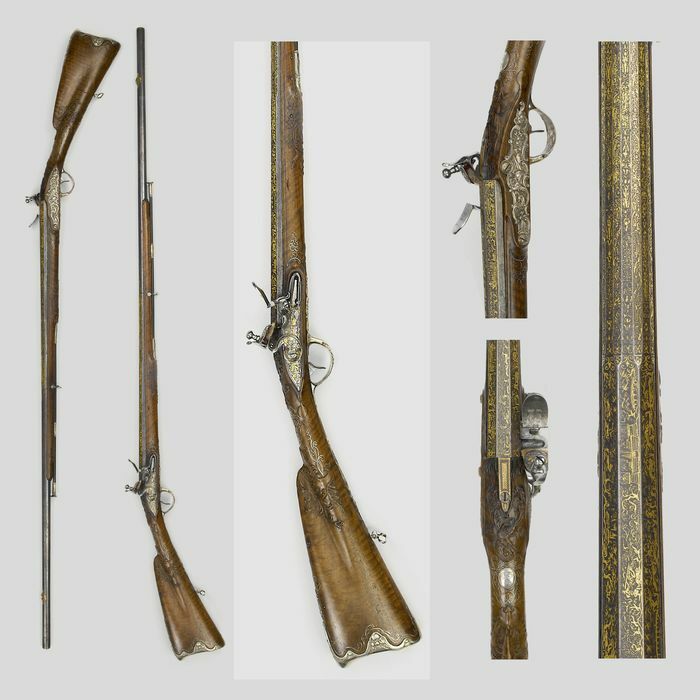 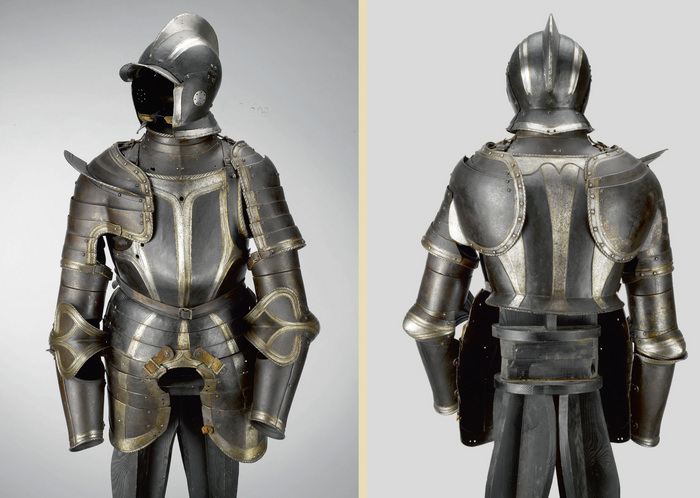 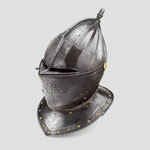 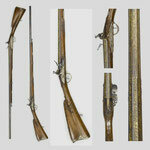 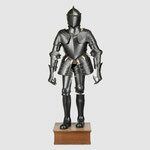 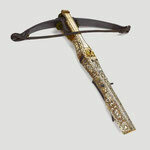 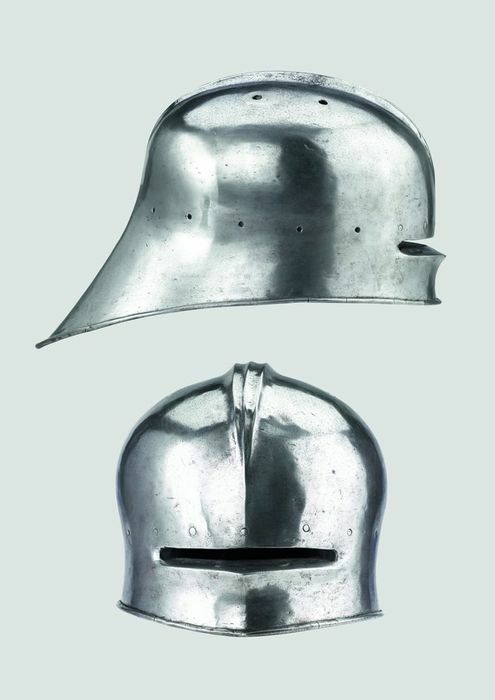 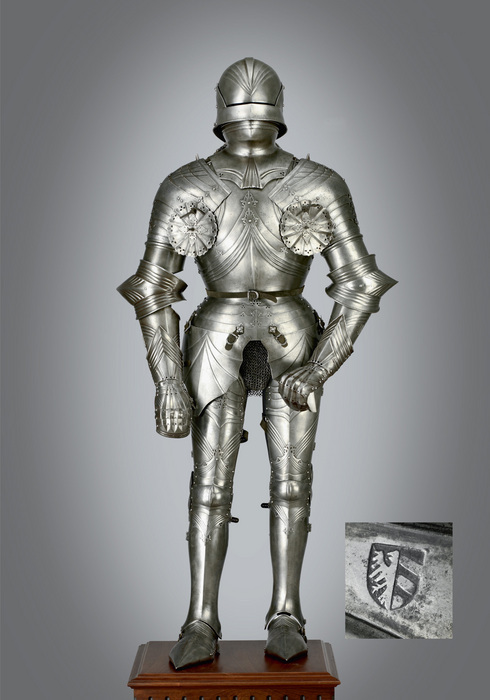 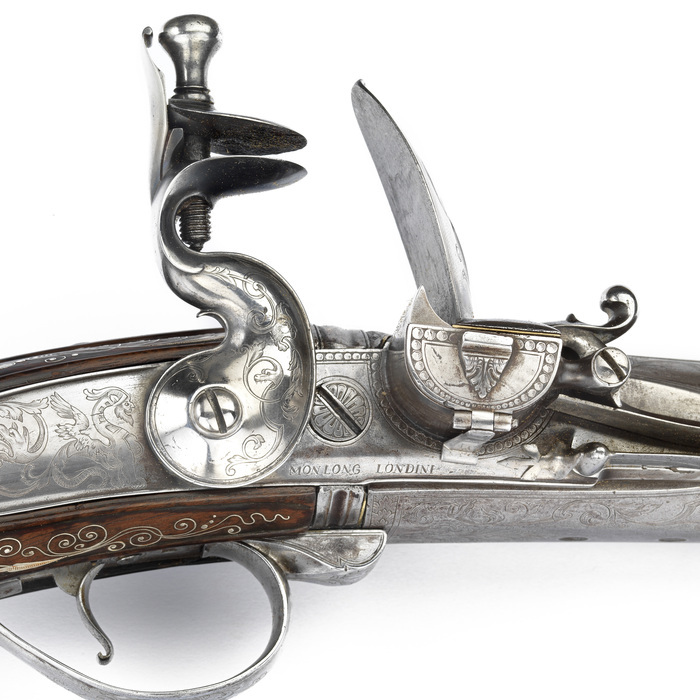 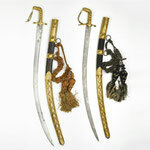 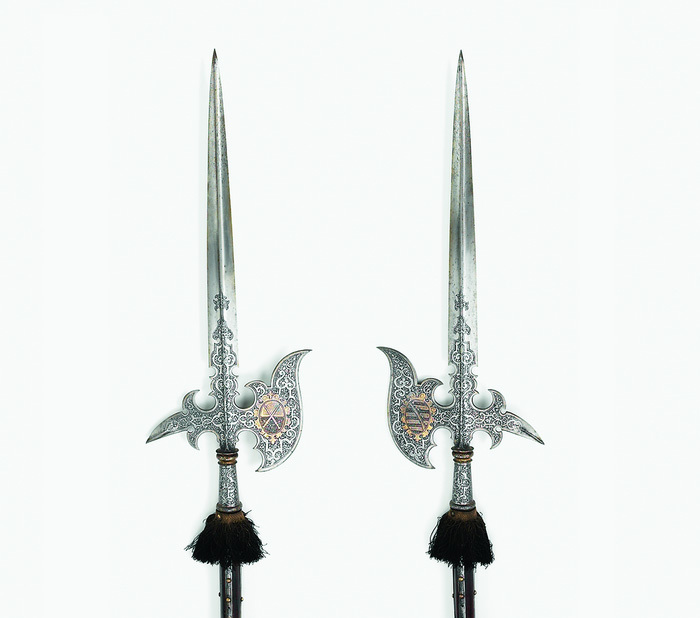 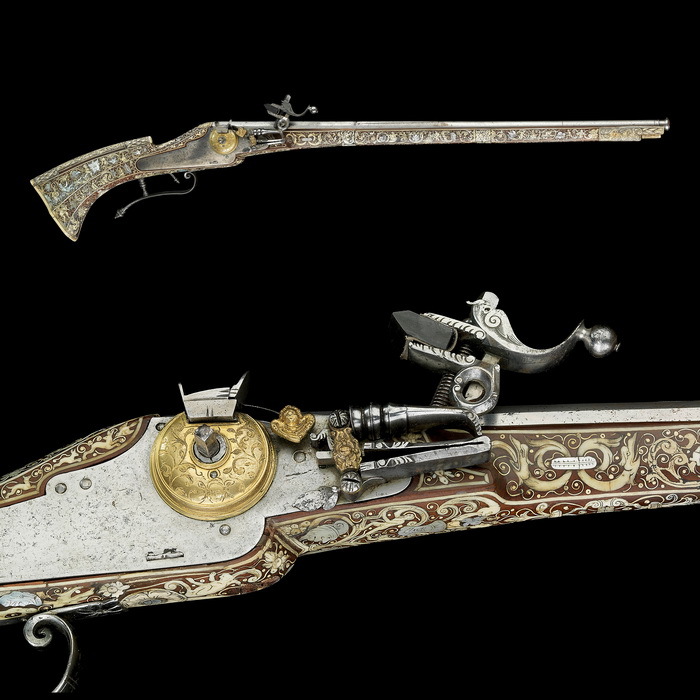 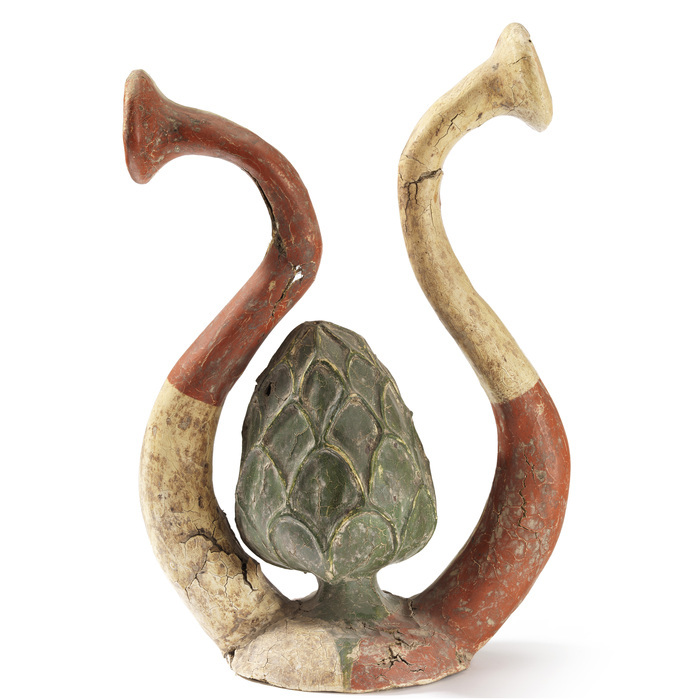 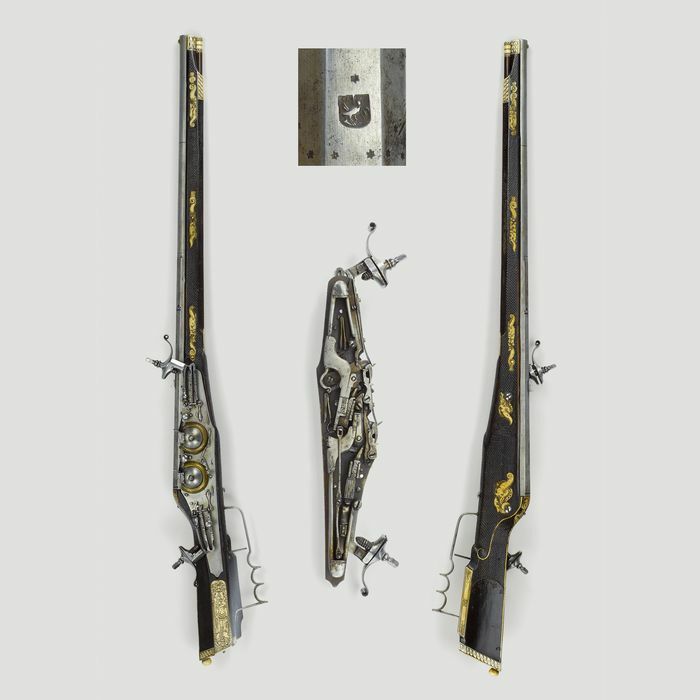 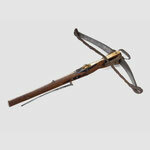 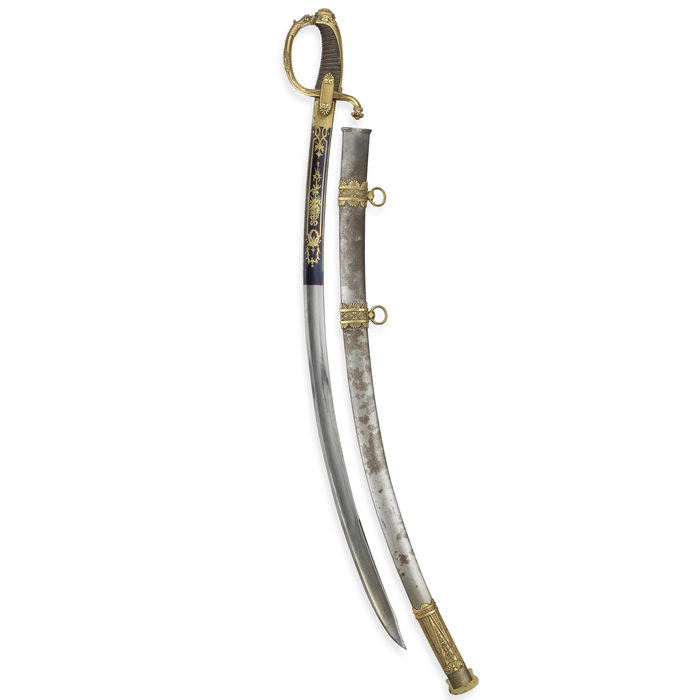 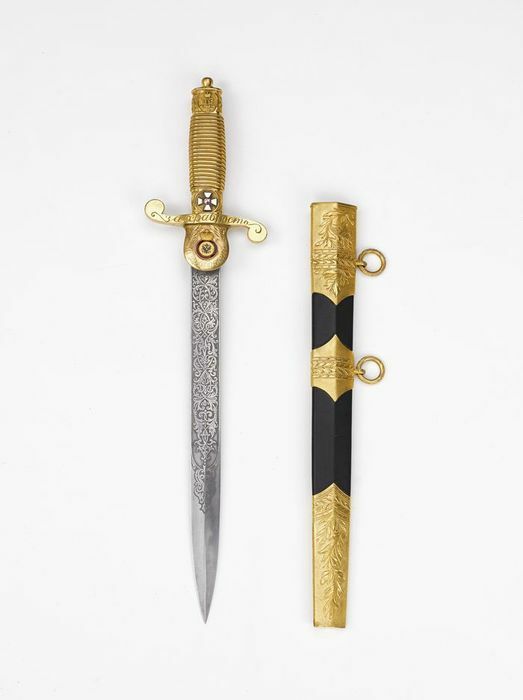 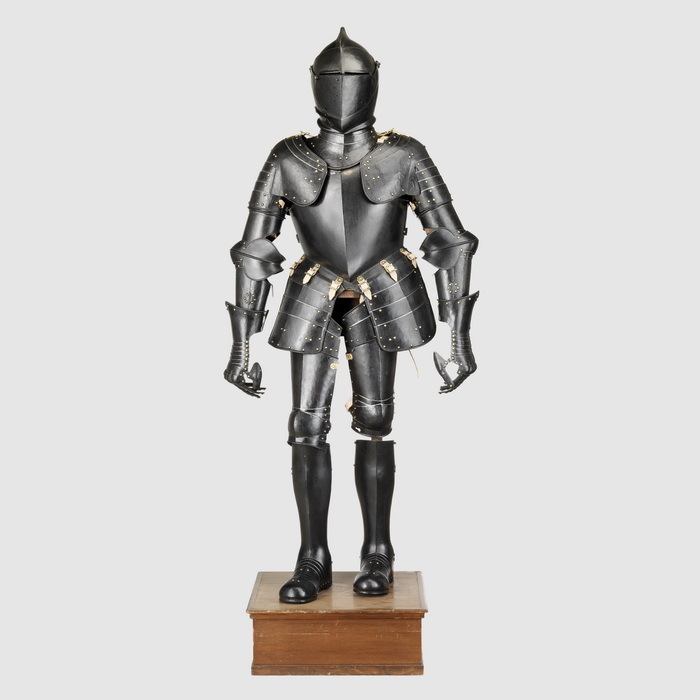 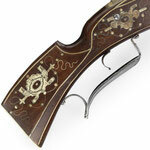 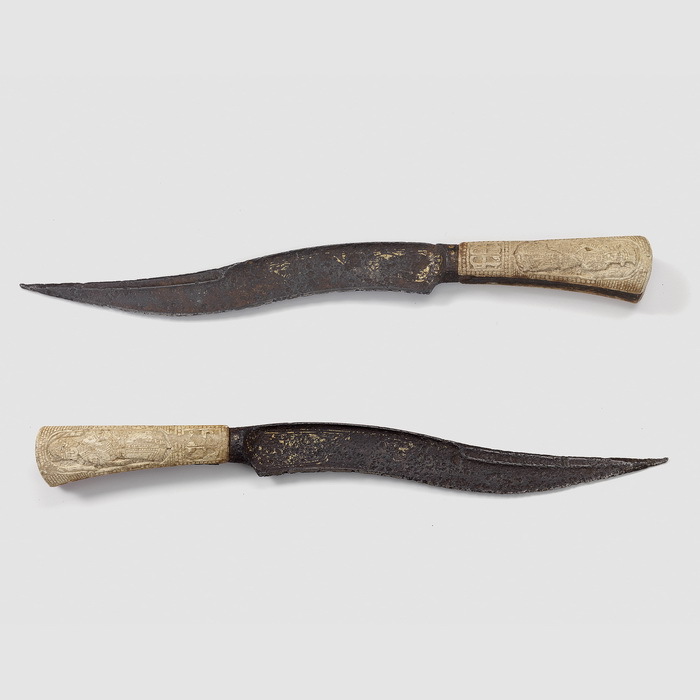 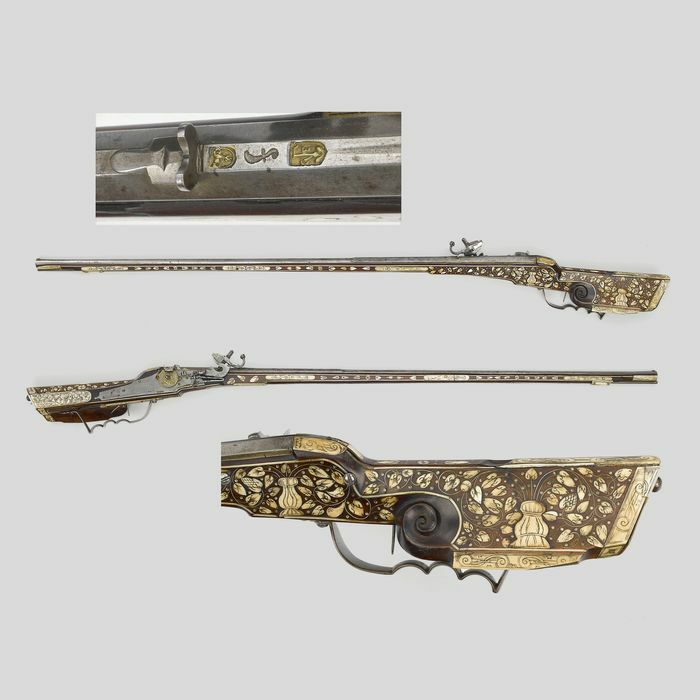 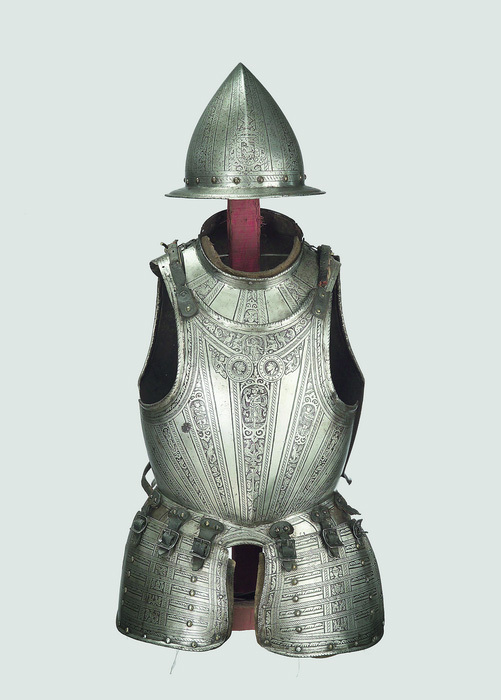 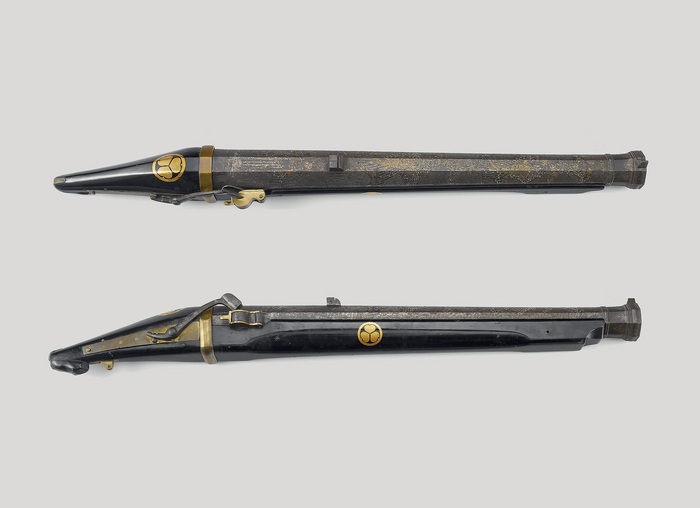 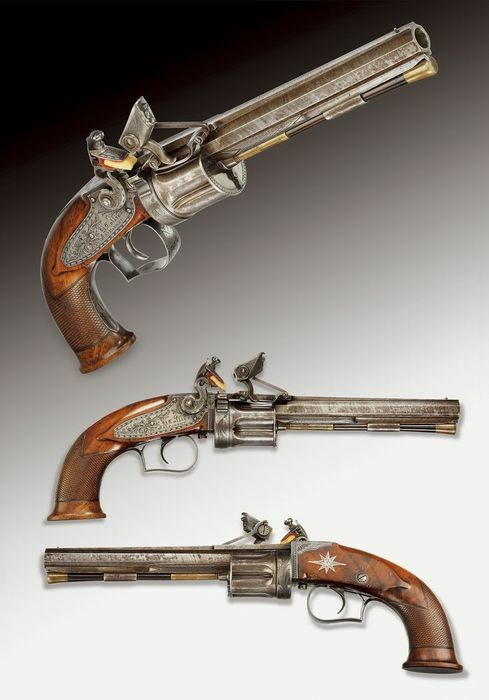 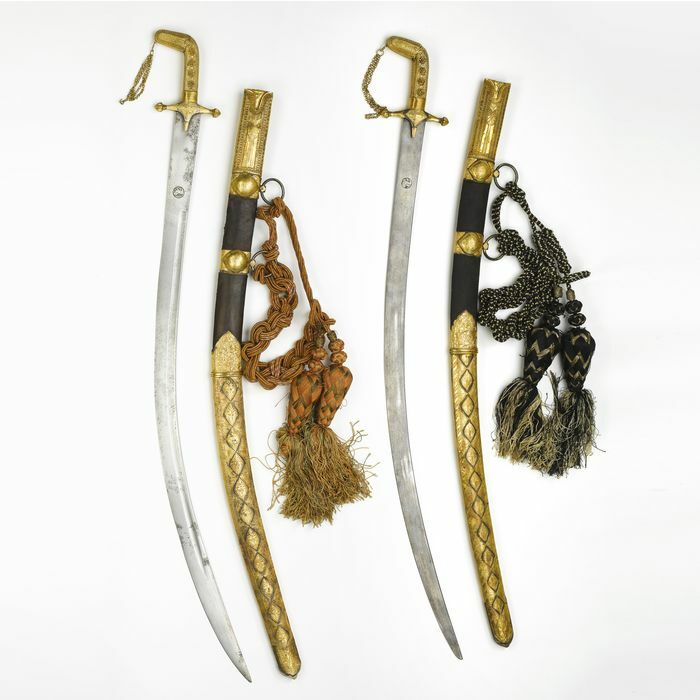 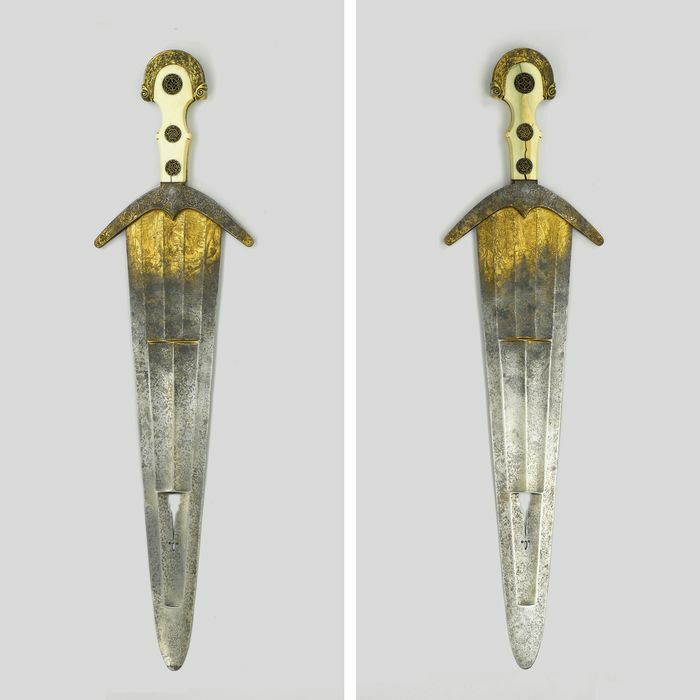 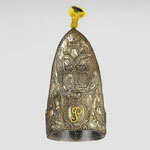 Here we present a selection of top auction results in the category antique arms and armour. 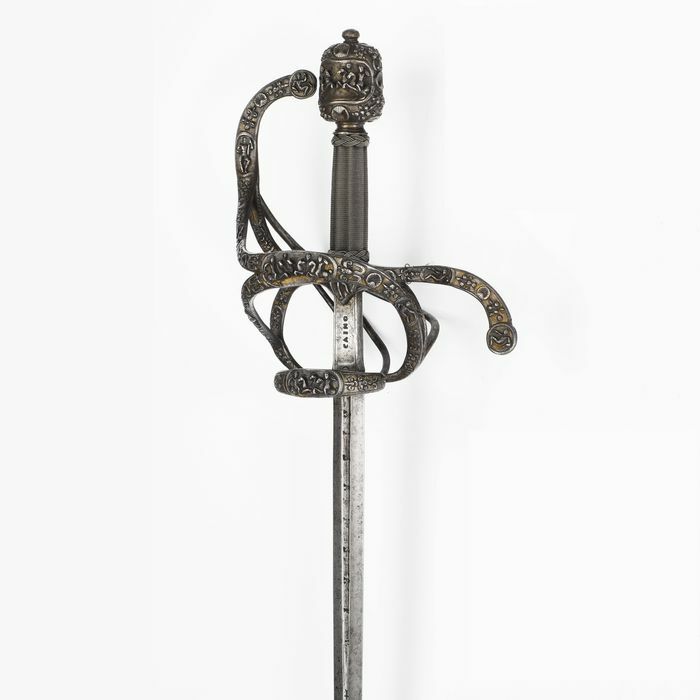 The Galerie Fischer reached them in its auction sales between 2000 and 2015. 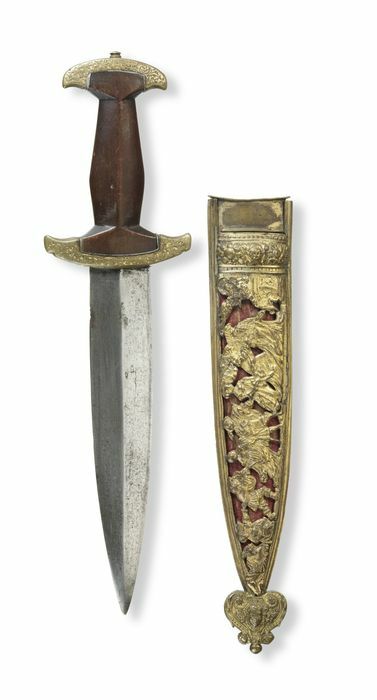 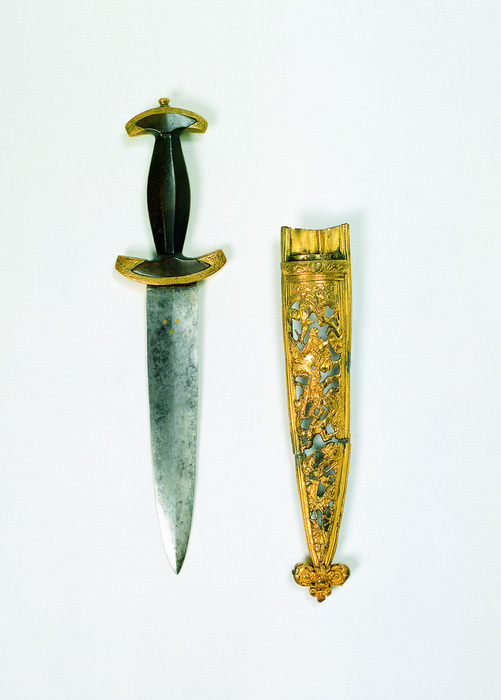 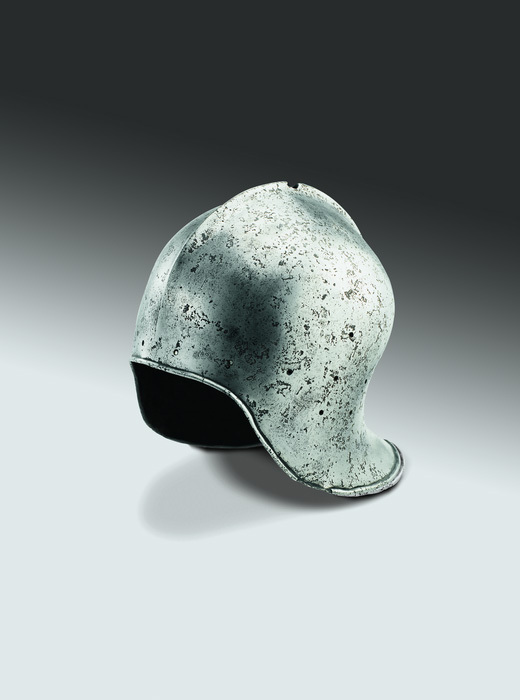 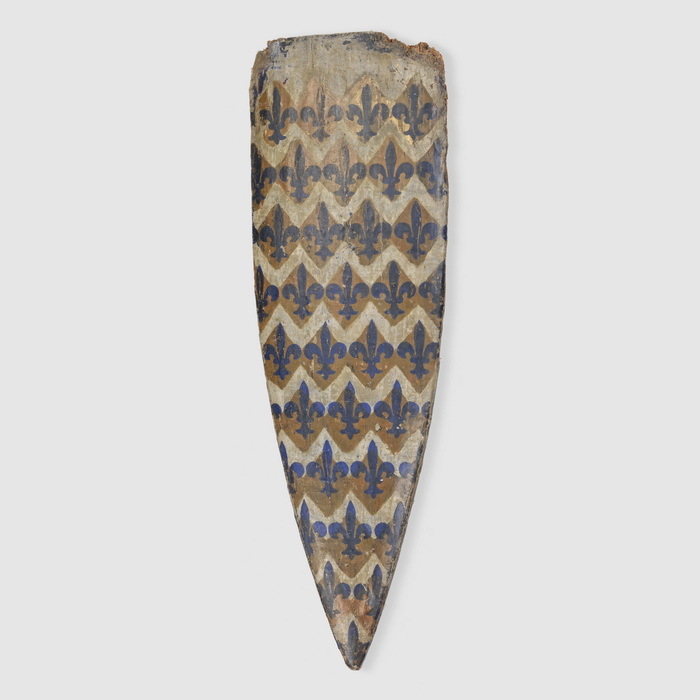 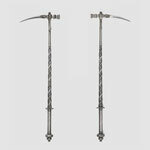 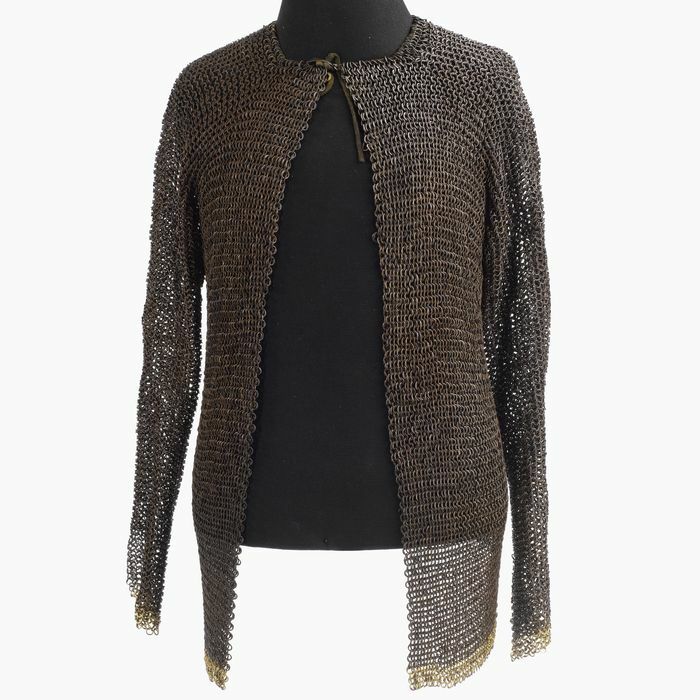 To emphasize is the auction in September 2011, which included an extra catalogue with the famous collection of Theo Meierhans. 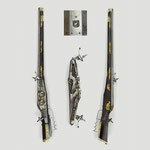 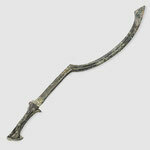 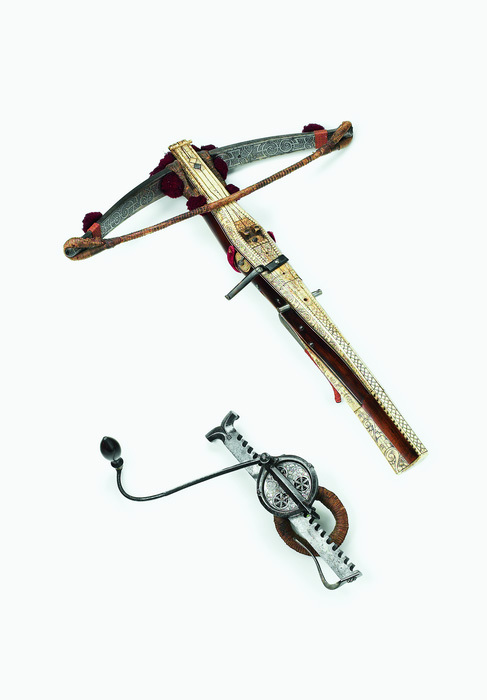 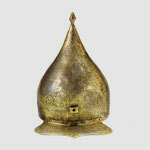 A detailled desciption of the respective work can be found in the mentioned auction catalogue.